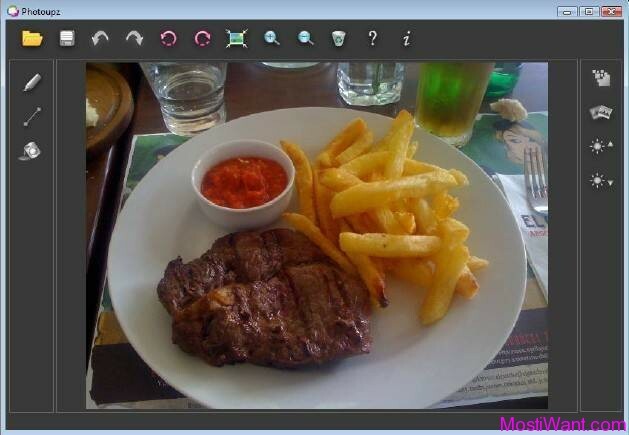 Ideal DVD Copy is an efficient and simple DVD copy & backup software for Mac and PC. 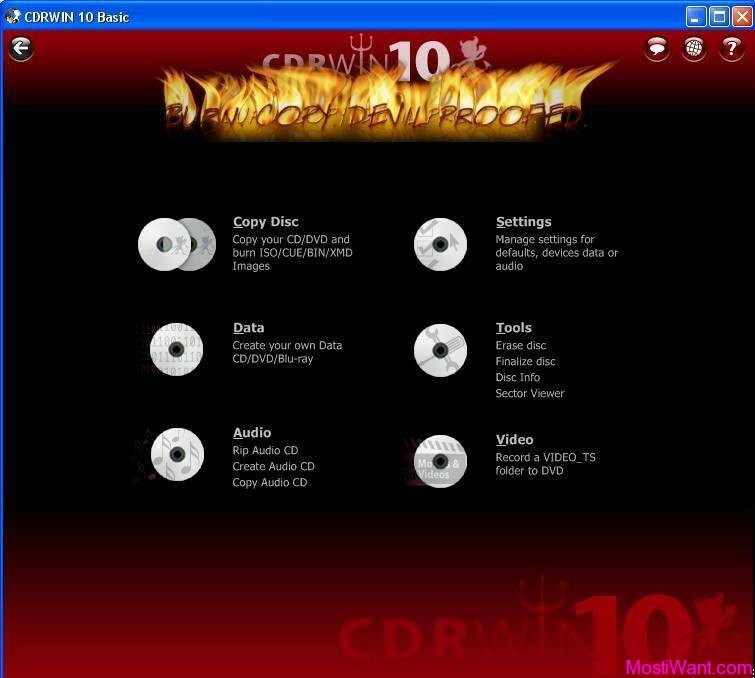 It can help you copy or burn any protected DVD movie to blank DVD directly, or copy your DVD to computer hard drive as DVD folders or ISO file without any loss of quality, so that you can appreciate your DVDs on your computer without the original copy. It also can burn DVD from hard drive to blank DVD. Copy and burn any DVD to blank DVD. Shrink or Split DVD-9 movie to fit on a 4.7GB disc in near perfect quality. Ideal DVD Copy for Mac and PC each is normally priced at $49.97 per Registration Code / Serial Key, but you can download Ideal DVD Cop full version free and legal from Giveaway of the Day for today only (July 1, 2012). Don’t miss it. Visit GOTD Page.